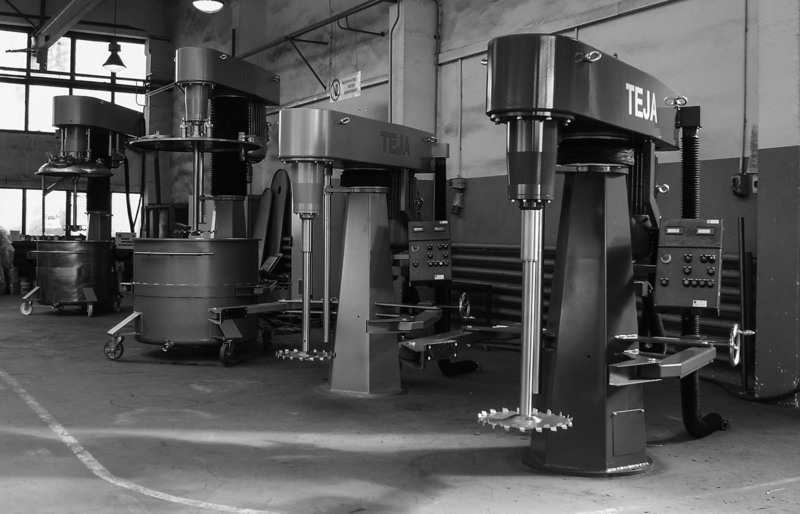 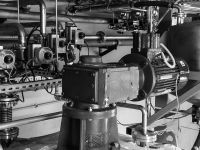 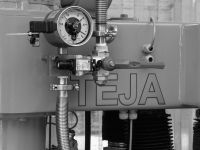 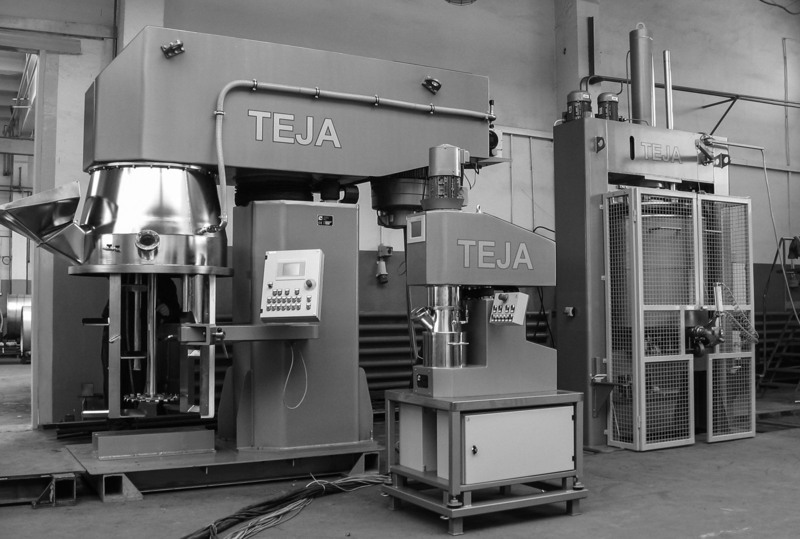 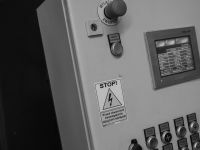 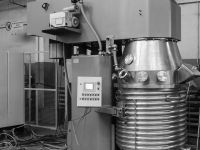 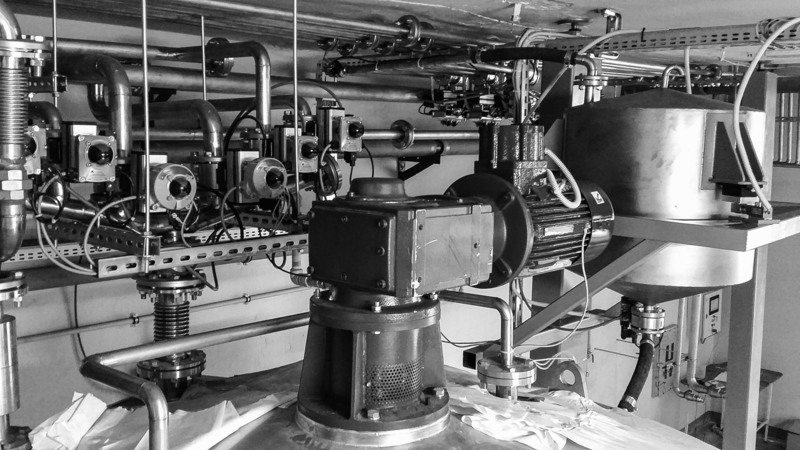 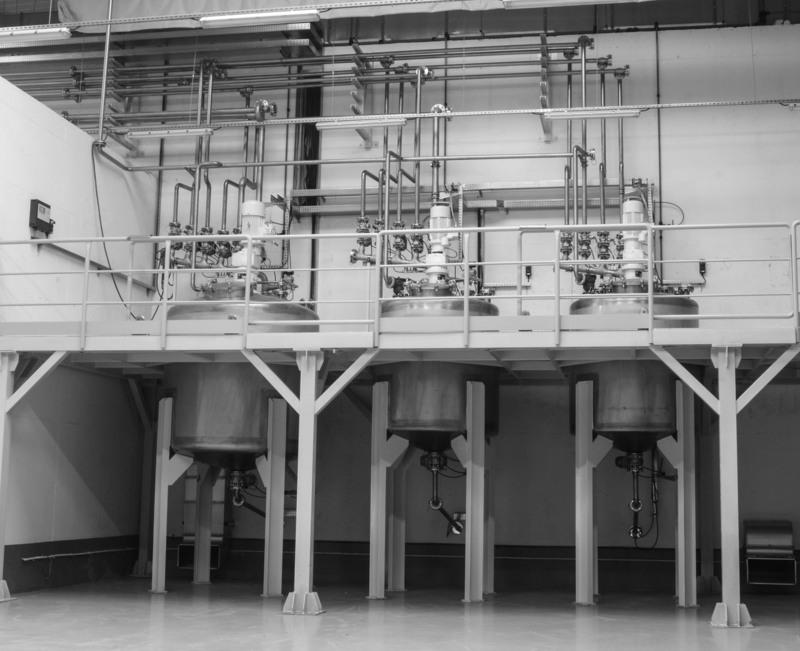 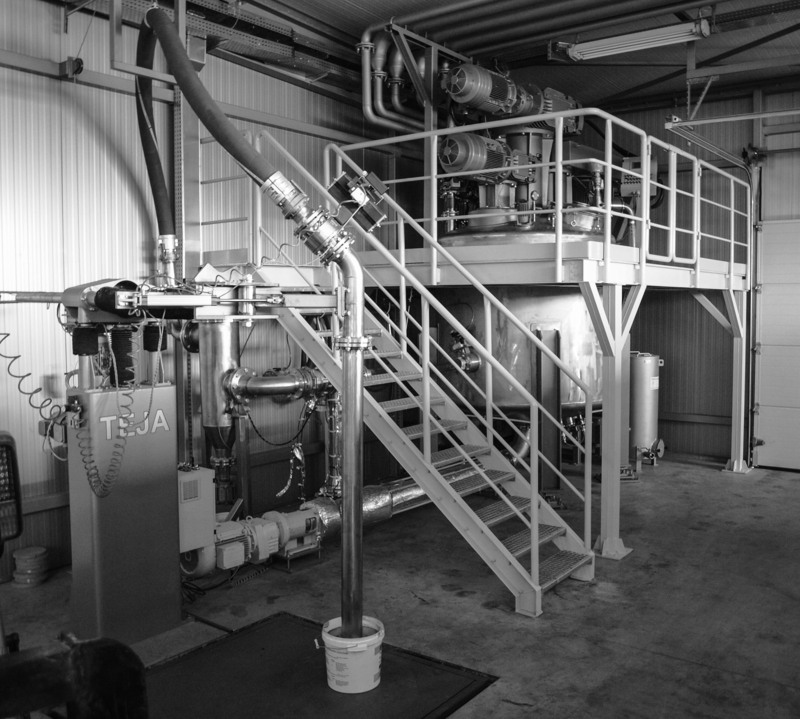 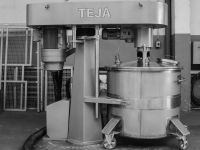 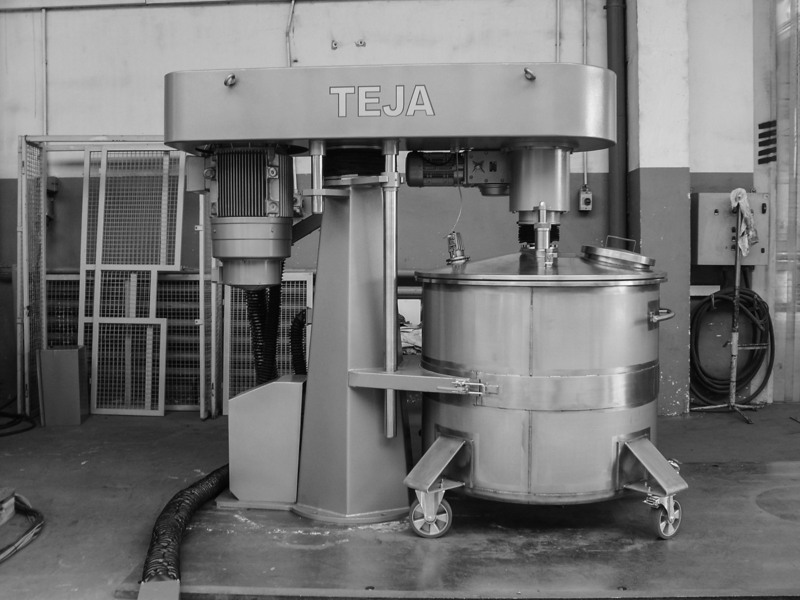 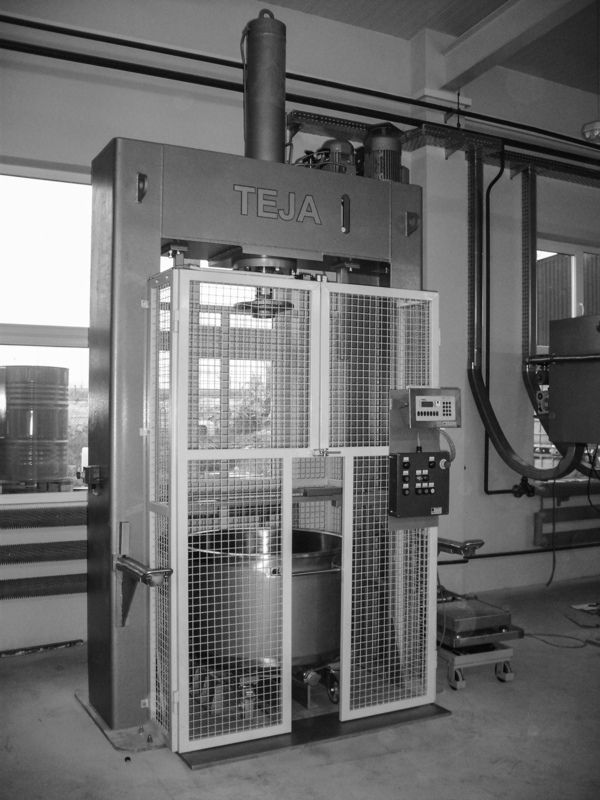 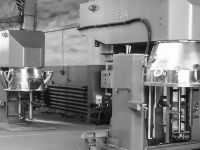 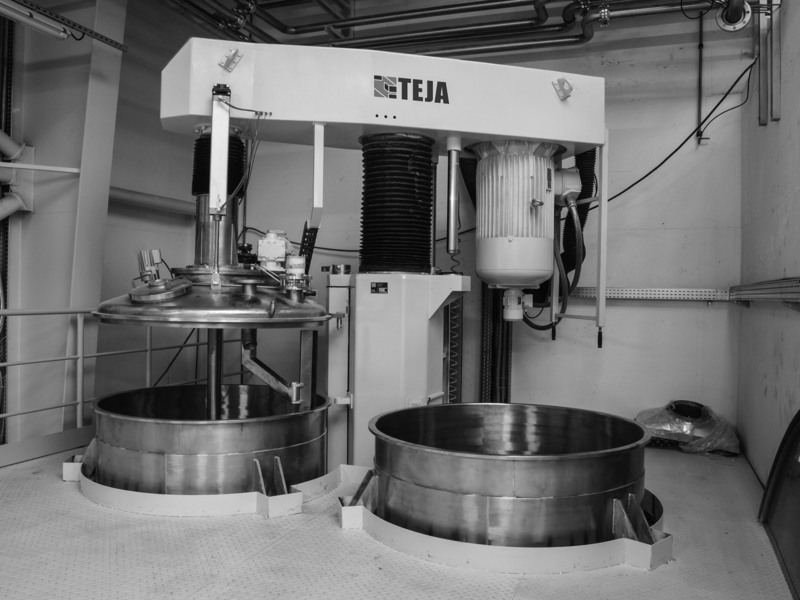 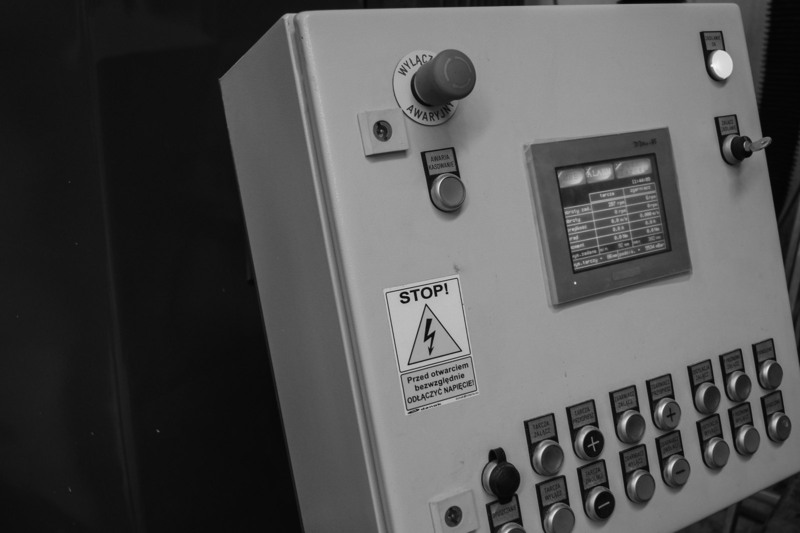 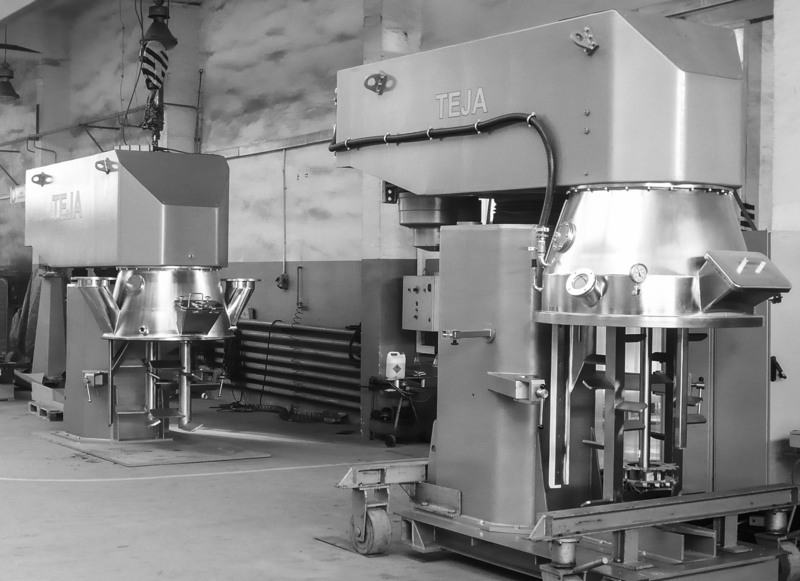 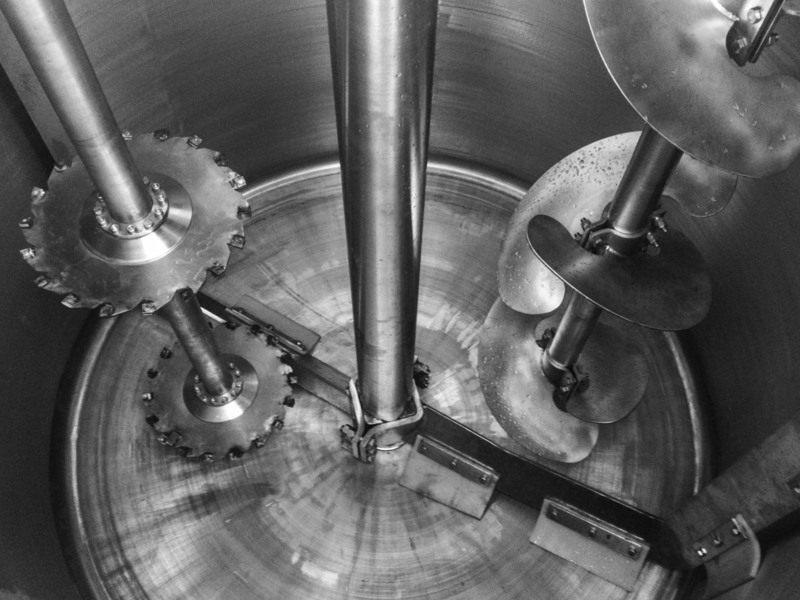 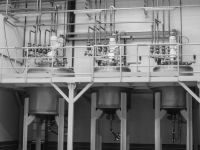 The TEJA® brand had its beginnings in 1994, when its name was used to represent a company designing and manufacturing machinery for the chemical industry. 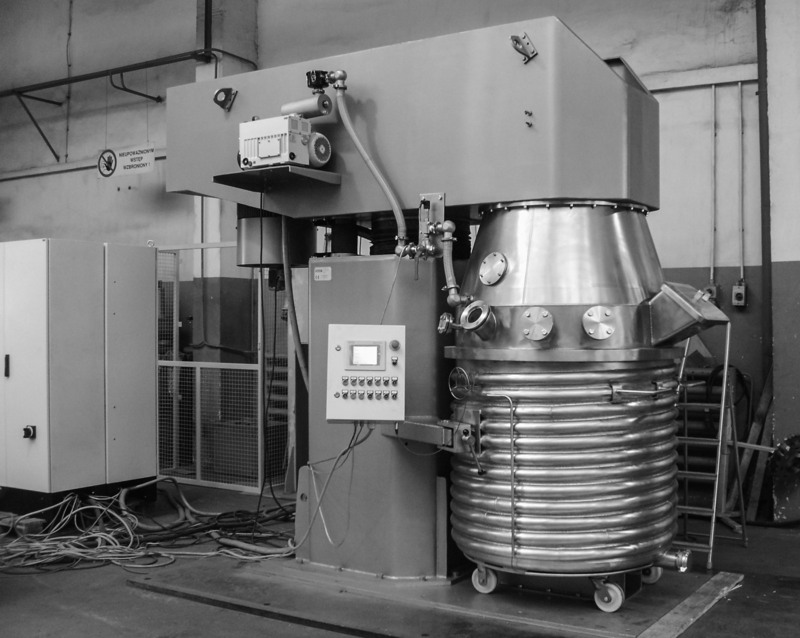 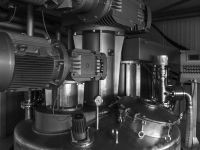 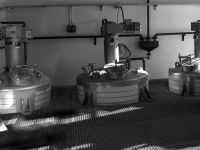 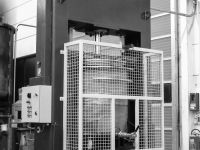 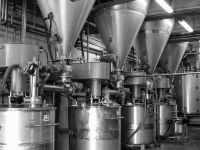 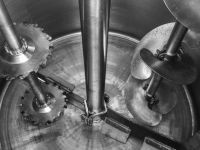 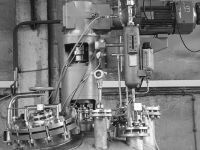 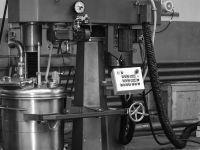 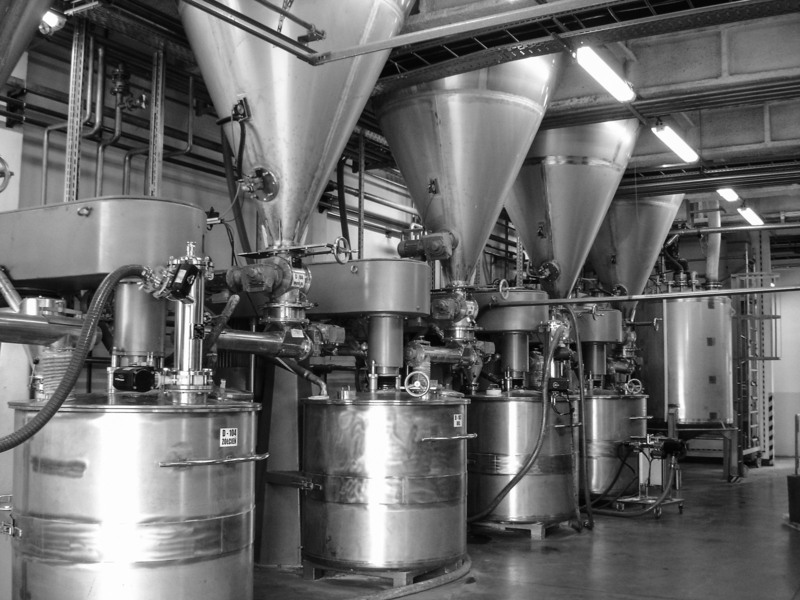 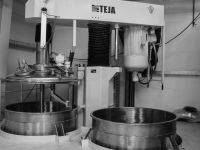 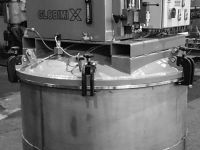 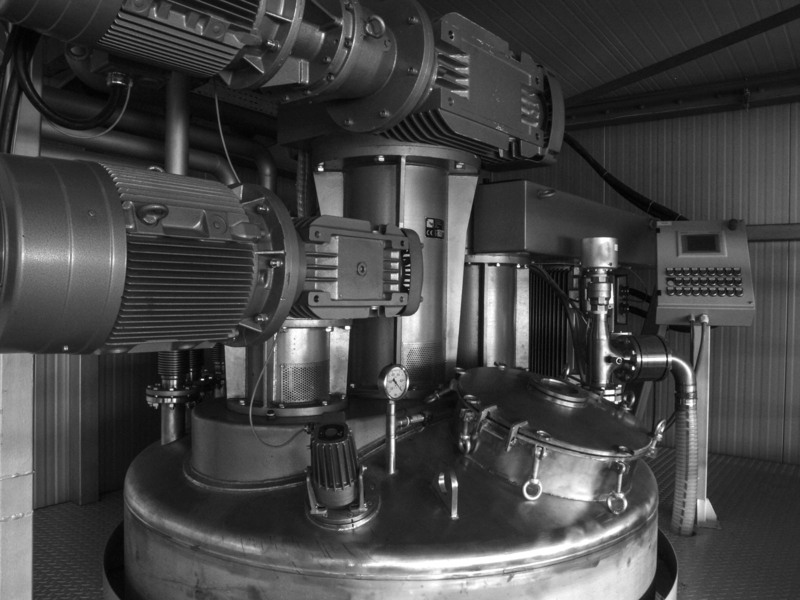 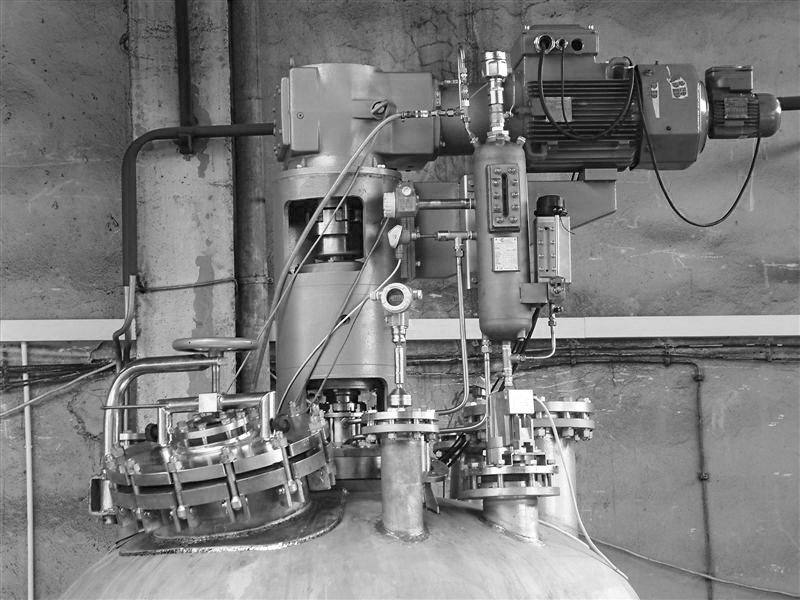 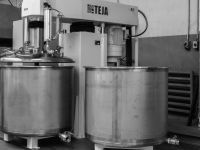 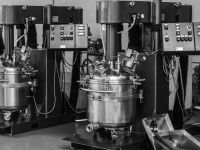 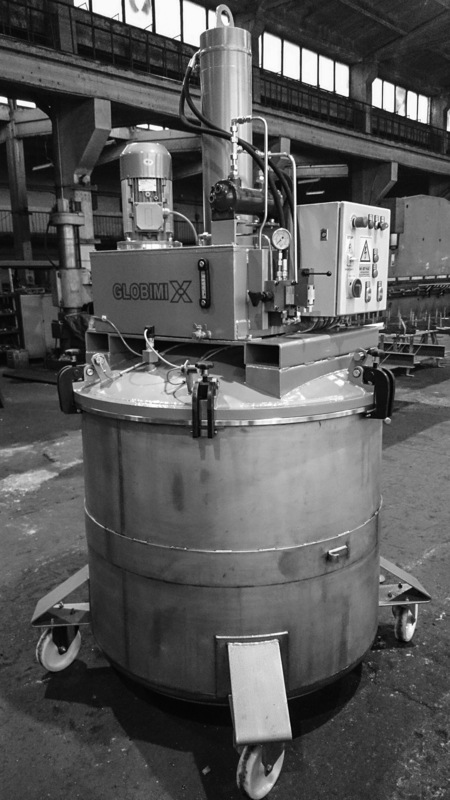 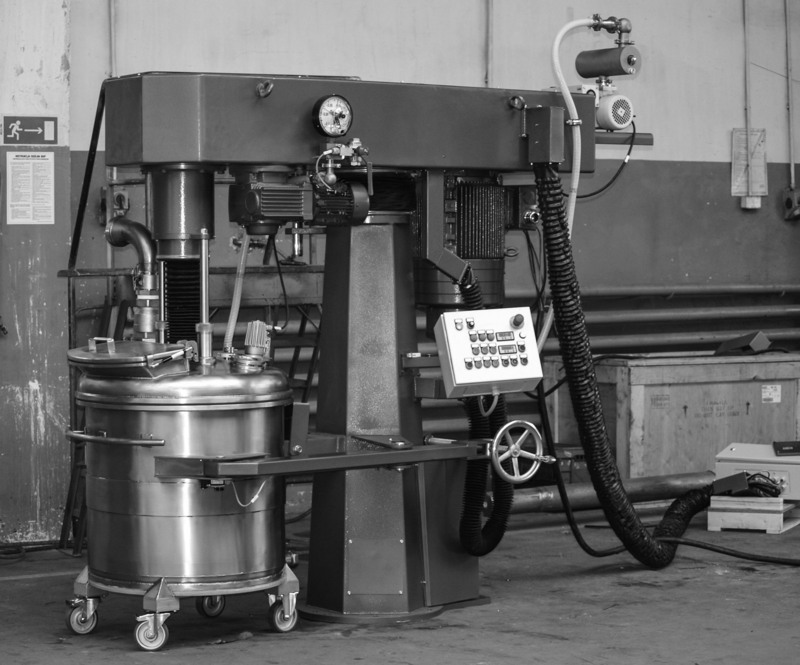 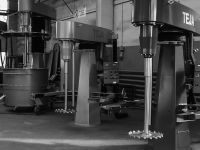 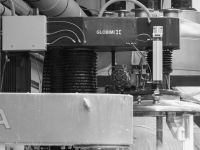 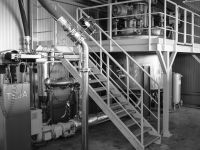 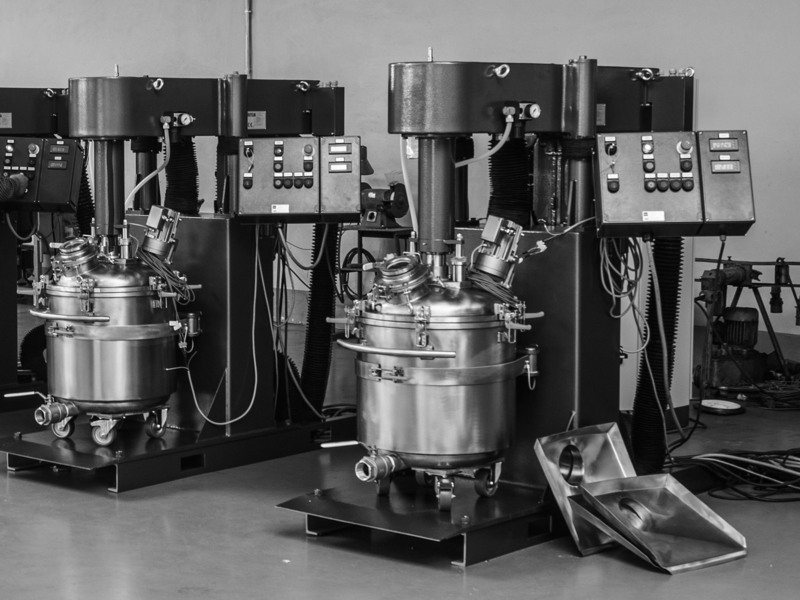 The range of the devices provided by our company, including both mobile and stationary types, includes: low-speed mixers, high-speed dissolvers, presses and filling devices. 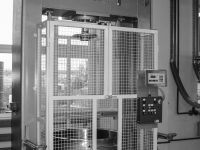 We also design and provide ready for use technological lines. 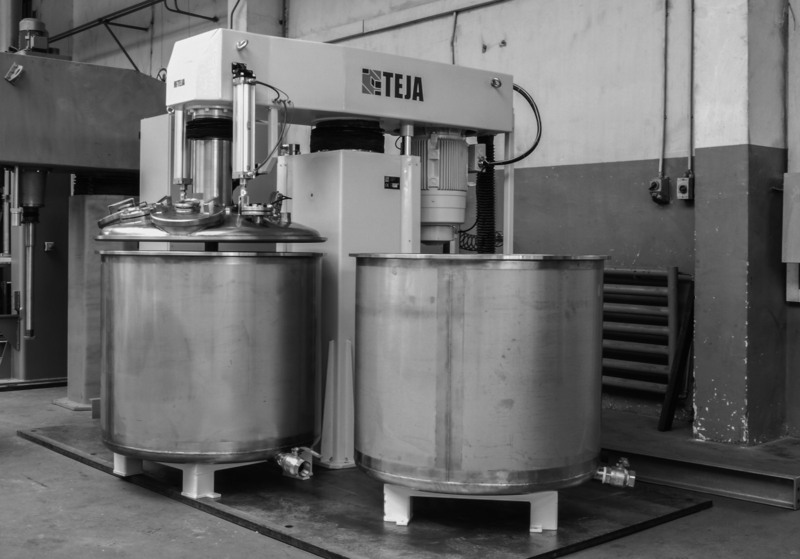 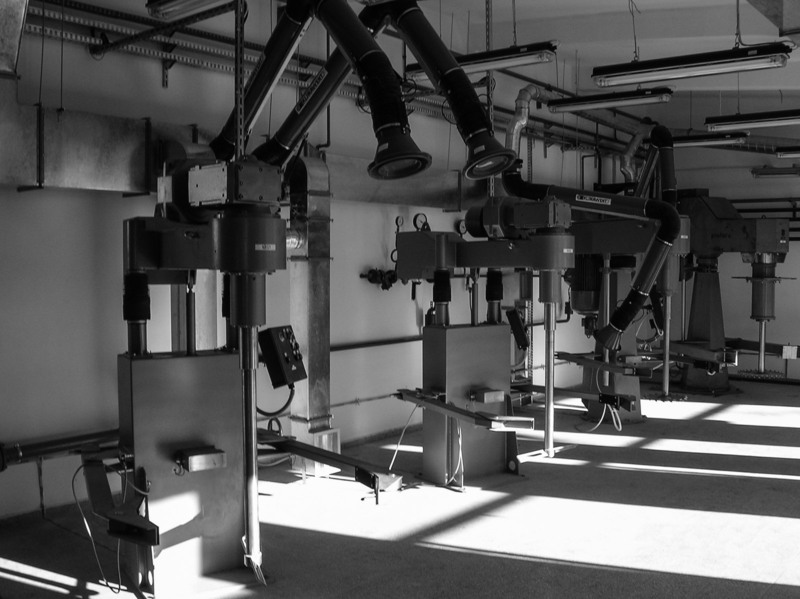 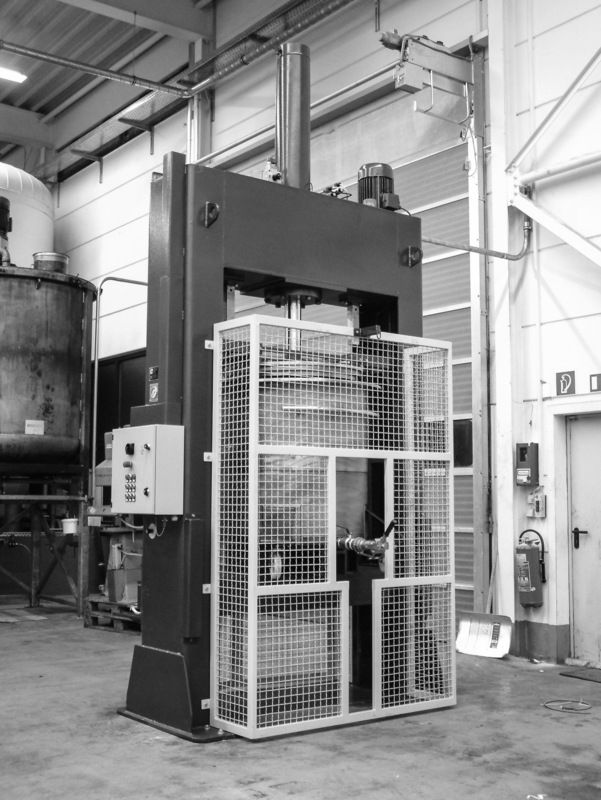 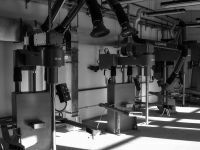 Our machinery is employed in the production of paints, varnishes, plasters, floorings, pigments, pastes, premixes, household and car cleaning liquids applicable for all surfaces. 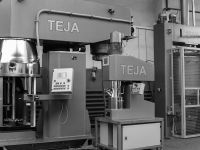 Since 2008, TEJA® has been a registered trademark in the scope of design and production in the European Union, and since 2013 also in Russian Federation and Ukraine. 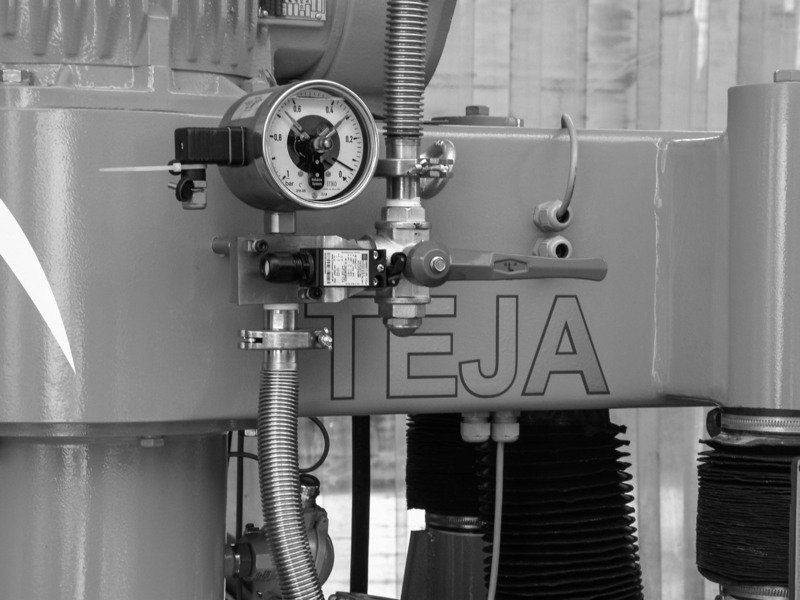 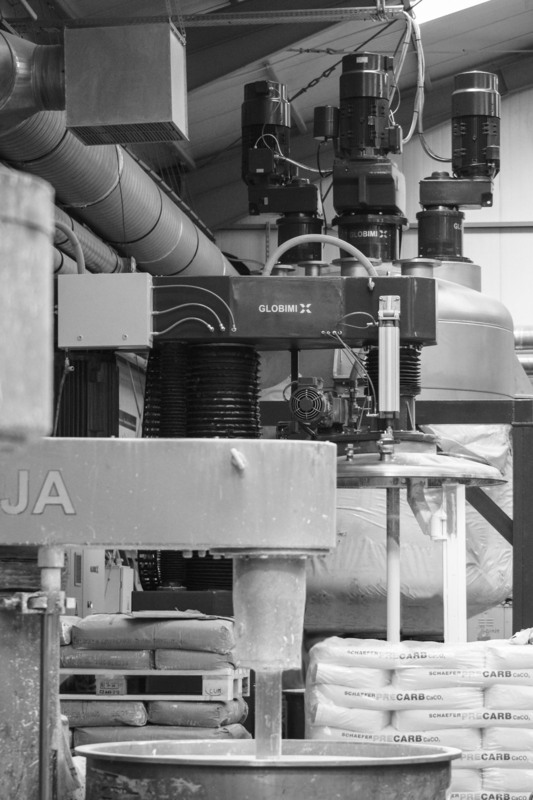 Since 2014, TEJA has been owned by globimiX Ltd.